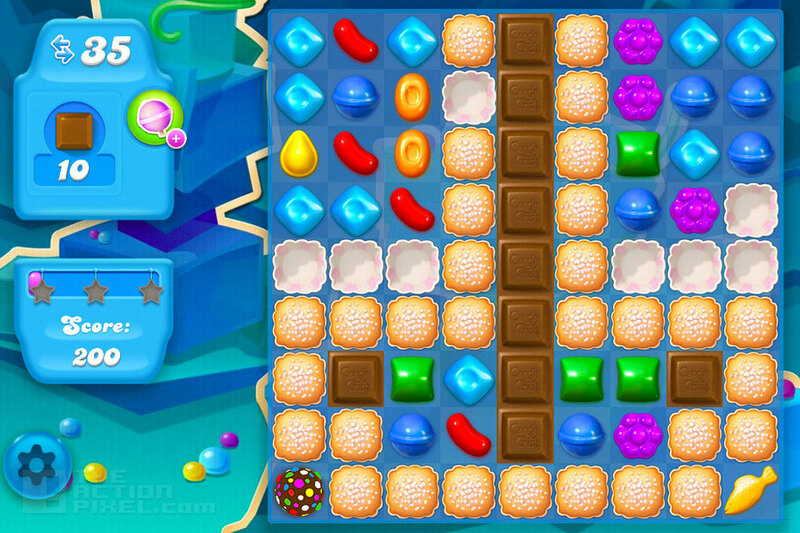 It would not be surprising to know Candy Crush Saga, the most popular mobile game in the history of mobile games, made its global coming out party for the sequel to game. The new game is called Candy Crush Soda, which we hypothesize it may be in support of that Purple Drank all those hip-hopsters concoct with the codeine, and the Sprite and the Jolly Ranchers Candy sweets… or maybe I am mixing up my candy beverages. Get it. That was an unintentional wordplay. King Digital Entertainment, the makers of the game, tested Candy Crush Soda out on parts of the public have since gone full one hundred with its release. And with 135 levels of Candy Crush Madness, we deduce there will be many a Facebook invite demanding your indoctrination into the Candy Crush masses.